Manchester City starlet Phil Foden could reportedly be set for a surprise senior call-up to the England squad, according to The Sun. The 18-year-old, who only made his Three Lions Under-19 debut against Macedonia back in March, is said to be under consideration for the national team next month. 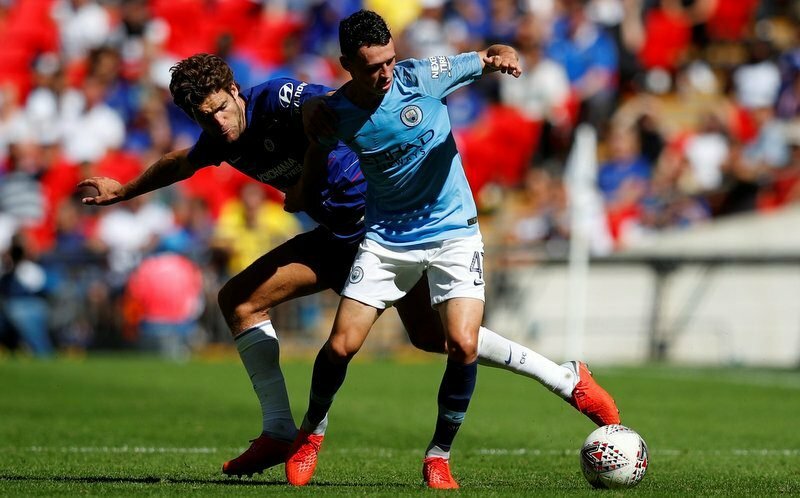 Foden, who is a central midfielder, has made two first-team appearances for defending Premier League champions Manchester City so far this season, including a start against Chelsea in the FA Community Shield at Wembley Stadium earlier this month. He also impressed during his eight-minute cameo during Sunday’s 6-1 thrashing of Huddersfield Town in the top-flight. The report claims Three Lions manager Gareth Southgate has spoken with Manchester City boss Pep Guardiola about the teenager’s development at the Etihad Stadium, amid a potential senior England call-up. 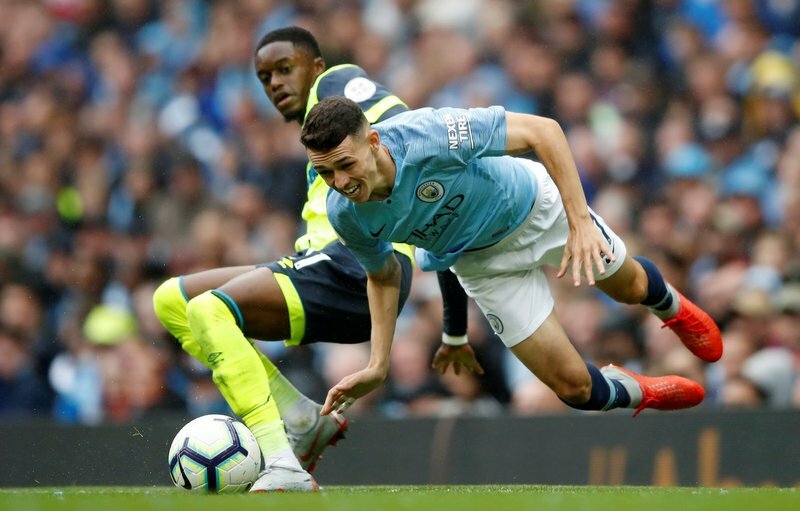 Manchester City’s Phil Foden in action with Huddersfield Town’s Adama Diakhaby. 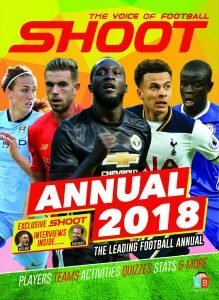 Southgate is said to have asked about his progression, on and off the pitch, and is considering including him in next month’s senior squad. However, Foden is unlikely to feature against Spain in the UEFA Nations League (September 8), nor Switzerland in an international friendly (September 11), but Southgate would like to see how the young midfielder handles training and being around the first-team squad. Having made his City bow against Feyenoord in the UEFA Champions League last November, Foden has amassed 12 senior outings for the Premier League giants, assisting two goals. 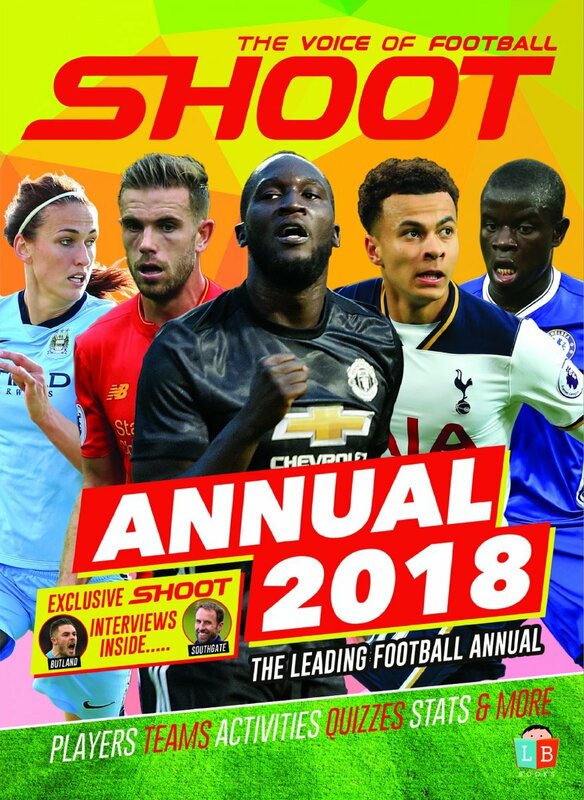 He was named Player of the Tournament when England Under-17s won the FIFA World Cup last year and voted BBC Young Personality of the Year last December.